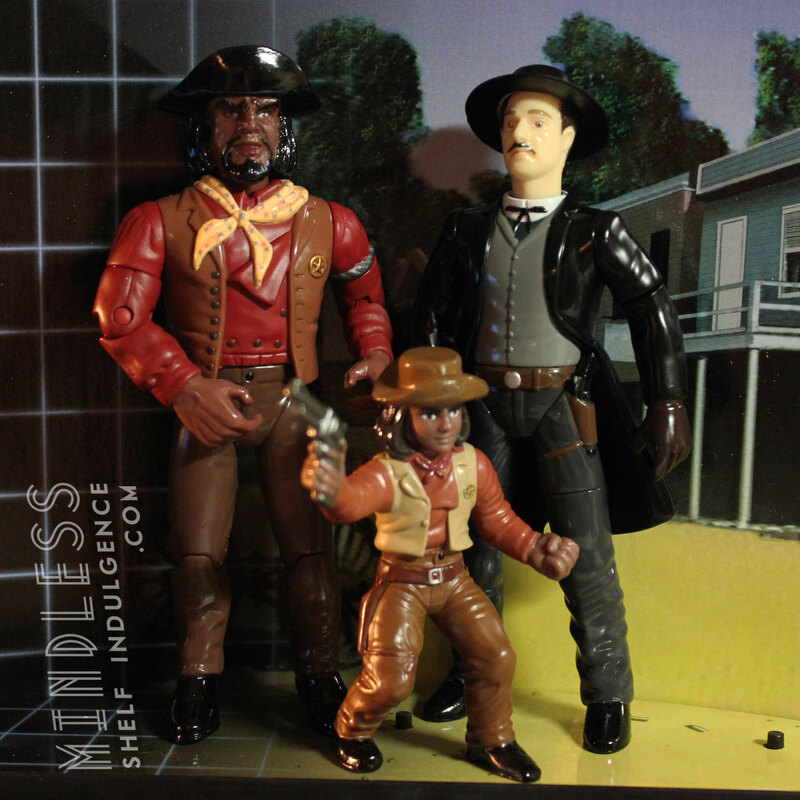 This figure was originally released as Spencer’s Gifts exclusive, but only 1701 were released, causing a collector uproar due to the extremely limited numbers. 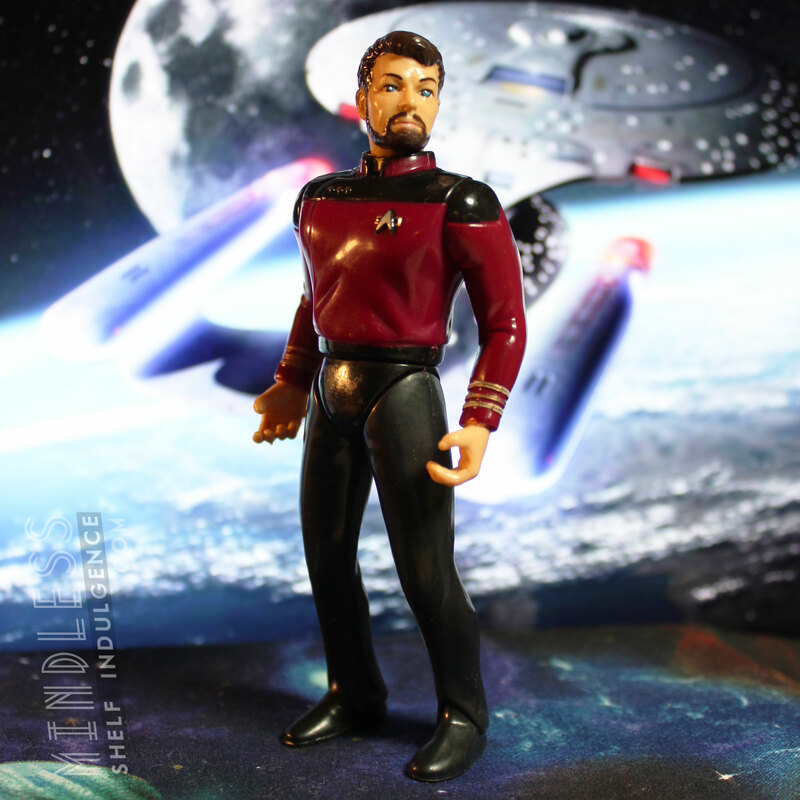 Eventually, the three “1701” figures (including Barclay and Yar) were re-released in a boxed set together… further upsetting fans who had paid top dollar for the individual figures. 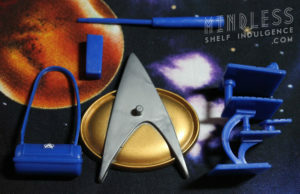 All are identical, except the Boxed Set versions are not numbered on their feet. 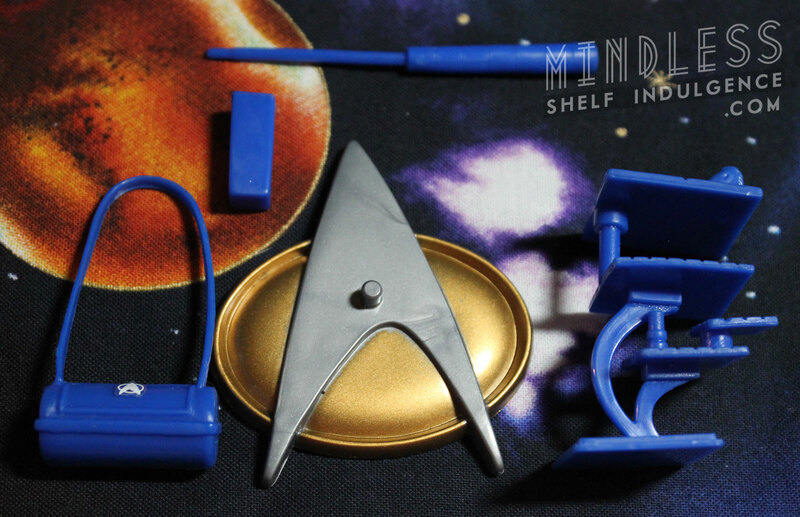 Picard includes a 3D chess board, a dom-jot cue, and a few more dark blue accessories.